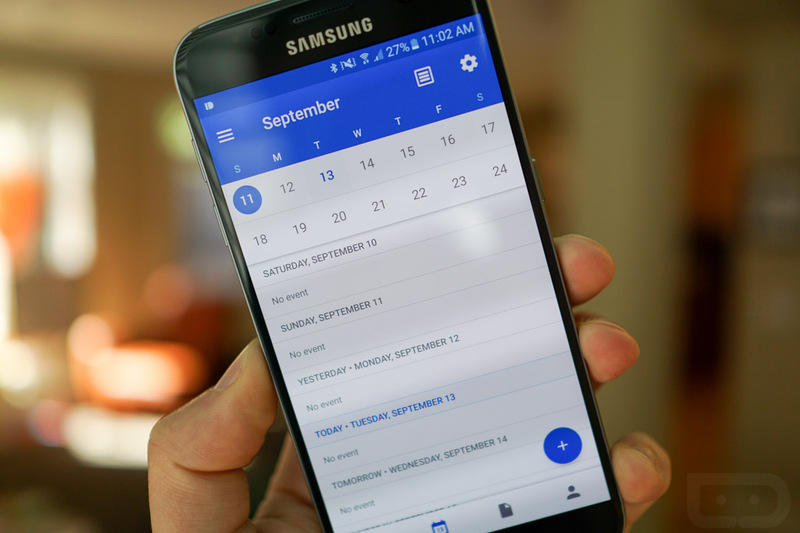 The folks who once worked for Sunrise announced this morning that their popular calendar app is now dead. It’s dead because Microsoft bought them and has decided to no longer support the app and instead infuse Sunrise’s brilliance into Outlook, a subpar email app. Today, we are getting a glimpse into the future of Sunrise integrated into Outlook, though most of the goodness is only available to a really small group of users. Most of us, if we are using Outlook, won’t see this stuff for a while. 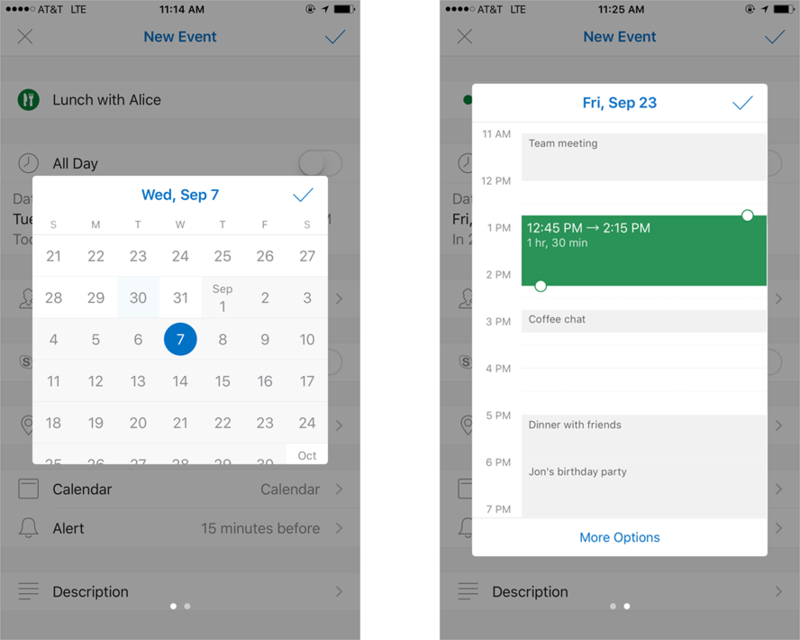 Microsoft is finally building in Interesting Calendars, one of the standout features of Sunrise that allowed you to add to your calendar items like upcoming games for your favorite sports teams. Microsoft will soon add TV shows to Interesting Calendar options, but for now, sports is it. This new feature is available today to Outlook users on iOS who happen to have an Office 365 email address. No Android user can see this feature yet, nor can anyone with an Outlook.com, Gmail, or other email address. Outlook.com access should come “later this year,” but the rest of the world shouldn’t expect it any time soon. Sweet! They have also built in Maps suggestions as you type locations, new icons to represent agenda items, recurring meeting item updates, and Skype for Business integration. Tuesday Poll: How Do You Think Samsung Has Handled the Galaxy Note 7 Recall?